Nuance Communications is making full use of cloud- and artificial intelligence (AI)-based technologies with the new version of its PowerScribe One radiology reporting system, which it is introducing at RSNA 2018. The new version integrates access to AI-powered diagnostic and decision-support tools to measurably improve workflow efficiency and accuracy, according to the company. With PowerScribe One, applications on a radiologist's desktop are harmonized and reports are automatically populated with structured data. Thanks to AI, the accuracy and efficiency of reporting are improved through natural language understanding, image characterization, speech recognition, intelligent exchange of structured data, and cloud technology, according to Nuance. Among other things, the system enables dynamic population of reports with content from integrated systems, sharing of data across systems, and standardization of reporting initiatives, Nuance said. Nuance Communications has signed a multiyear agreement with Partners HealthCare of Boston to develop artificial intelligence (AI) for point-of-care radiology. Graphics processing unit technology developer NVIDIA and Nuance Communications announced during RSNA 2017 that they are working together on machine learning. Advanced visualization firm Riverain Technologies has joined forces with Nuance Communications. 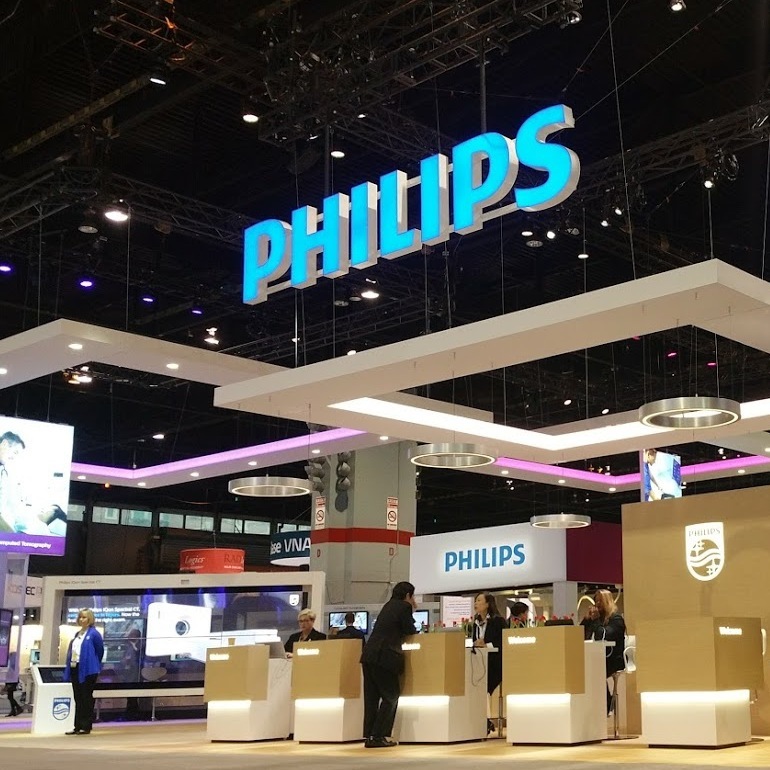 Philips Healthcare and Nuance Communications plan to collaborate on bringing artificial intelligence (AI) to radiology reporting.